Keeping utilities together: Keep all your utilities areas together as much as possible, such as Pantry, breakout area, washrooms, lounge etc. By doing this servicing these areas becomes very easy for the housekeeping staff and also to your employees, it becomes very easily accessible. Whether to build fall ceiling or not? This is always a question when and whether to build fall ceiling in your office. One, it doesn’t come cheap, and secondly lot of other furniture and fit-outs expenses and configuration is dependent on it, hence you need to take smart call here. Following questions and answers will mostly solve this grinding question for you. Is your ceiling height too low? I would suggest not to do fall ceiling if the ceiling height is below 10 feet or 9 feet. It just hampers the aesthetics of the workspace. Keeping the ceiling area open and painting it with either white or grey or black special ceiling colors makes it more vibrant and gives the sense of space availability. Do you need to be working in a complete echo free workspace? Yes, you need to build the fall ceiling for it. Along with it you will need to do fabric carpeting as well. Are you going to install ductable A/C? Yes and No both. Not having fall ceiling gives you a rugged and raw look of the office which is desirable in new generation architecture designs. However, Air conditioning or HVAC as it is known capital cost and running cost increases when you have more area to cover by not having fall ceiling. You want your office well-lit or dim lighting will work for you? Lighting plays an important role in any workspace setup. Having fall ceiling brings the lights closer to you hence requiring low wattage at more luminescence. Whereas not having fall ceiling would require lighting to be of a higher wattage for well-lit setup. Which partitions to build? In the market there are lots of options available. Aluminum, glass partition, wooden partition, gypsum partition. Also it can be categorized as full height or half height partitions. Especially to build sturdy yet price efficient option is to build gypsum with glass partition. Gypsum sheets and Glass together build a strong structure and gives that amazing look of the cabin. Chairs with netted back or without net? We at TRIOS Coworking strongly prefer netted back. It doesn’t come as cheap as without netted back chairs, however it brings aesthetics. It gives comfort and most importantly it doesn’t allow sweat to build on the person’s back. Colors and themes: We celebrate life with colors. Having lot of colors around us makes us feel most energetic and gets the best performance out of us at a workspace. 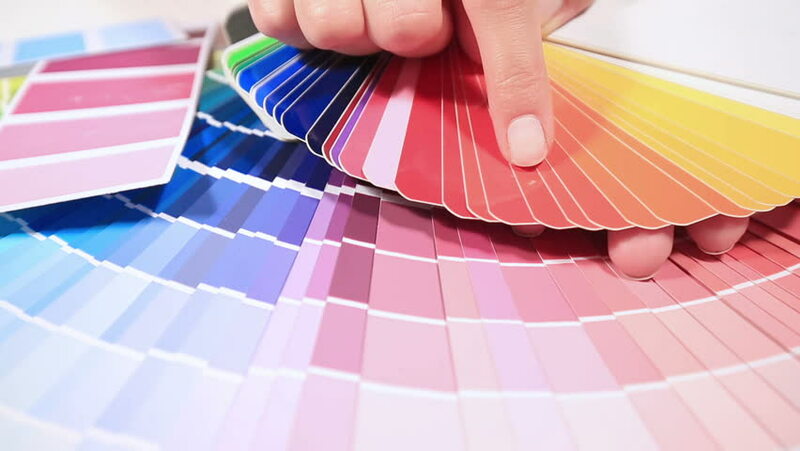 While designing the space the major theme can be created in two or Max three colors and a separate section like a recreation lounge can be created with mixing more than three colors.